We are now busy planning our Chamonix Walking Holidays 2019 and we very much hope it’s another success. We have had some very positive feedback on our testimonials page so we feel pretty pleased with the way things have gone so far in the Peak District, so fingers crossed for the Alps. The alpine wild flowers should be stunning like the mountain views. Lots of Gentian, Orchids and Trollis. After our walking break in Chamonix has finished we are heading to Val Gardena in the Italian Dolomites – not sure if we will ever settle back. We were there in September this year and the weather was beautiful so hoping for something similar. 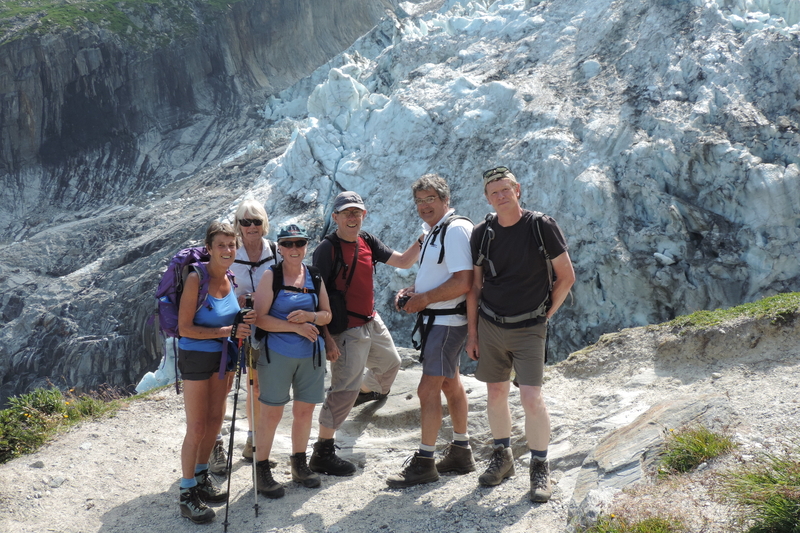 We still have spaces left for Chamonix Walking Holiday details on the Pinnacle Walking Holidays website. This entry was posted in Blog, Pinnacle Walking Holidays Blog, Walking Holidays in the Alps, Walking Holidays in the French Alps and tagged Chamonix, Flora, FrenchAlps, SummerWalking on 14th January 2019 by Pinnacle Walking-Holidays. Yep, just found it – Black Vanilla Orchid! I’m pretty sure this is an orchid, and one that smells like vanilla or chocolate. Not sure of the name though. Maybe ‘Vanilla Orchid…’?!?! ?